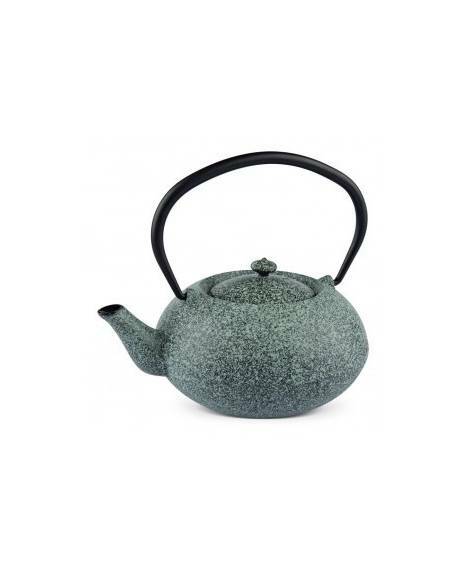 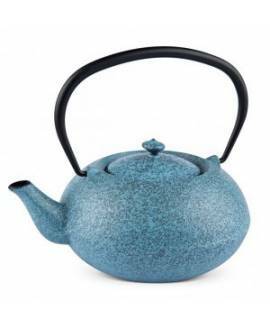 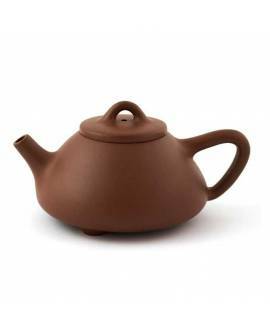 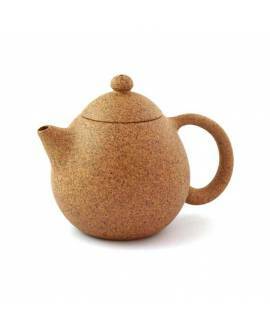 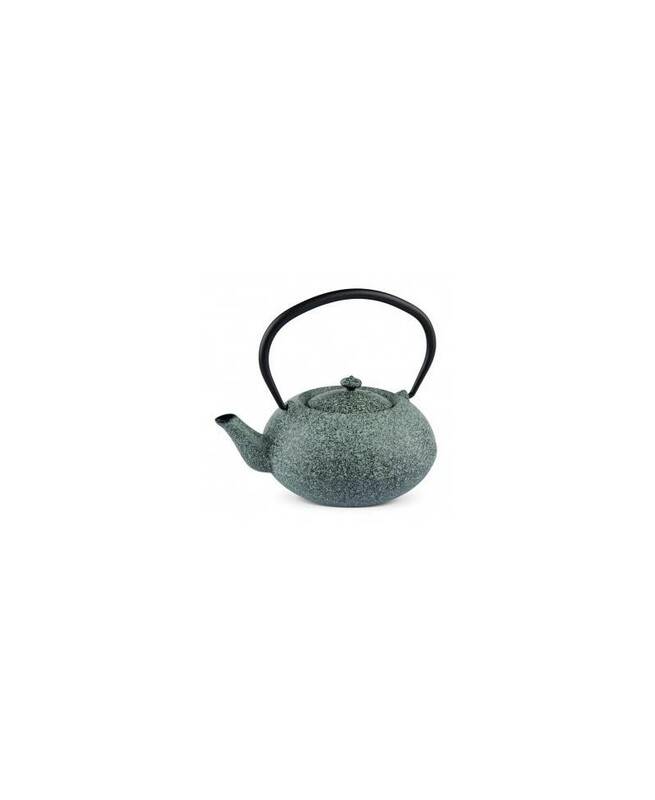 The teapot’s mottled effect is achieved through airbrushing, in which paint is applied in very thin layers in order to produce an impressive artistic finish. 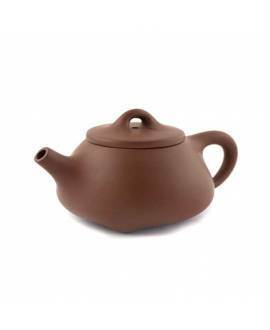 In order to ensure it is of the highest quality, the interior of the teapot is enamelled to prevent oxidation occurring. 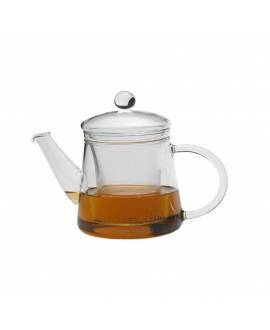 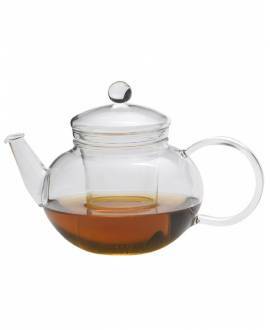 A stainless steel infuser is also included to retain any tea leaves and particles.